Rainbow Lesbian Gay Pride Lgbt Stronger T Shirt, Hoodie. TIP: Buy 2 or more to save ON shipping cost. Limited Edition and Only Available for few days. They will never be sold again or in stores. Don't delay, they will sell out! 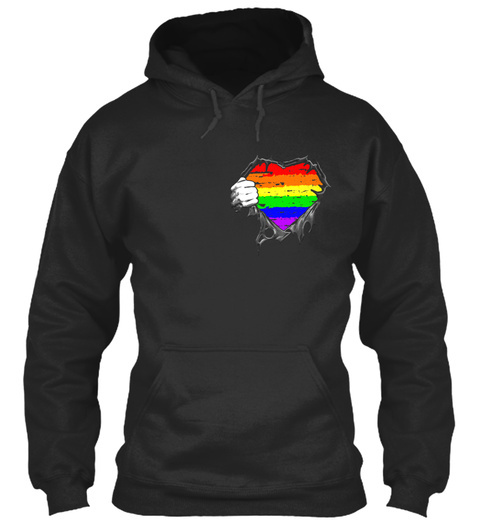 Awesome #LGBT T-Shirts, Rainbow T-Shirts, Gay T-Shirts, Lessbian T-Shirts, Pride T-Shirts, standard, premium, v-neck, scoop neck, hoodie.